Internet censorship became more and more severe in the global network today. 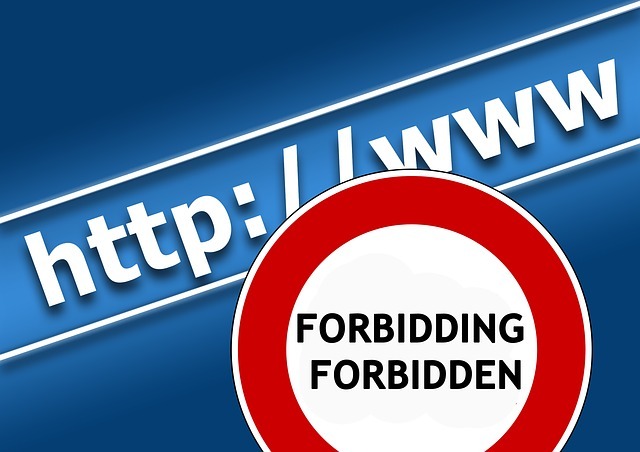 Thousands of websites are banned in many countries. And today we will talk about India. 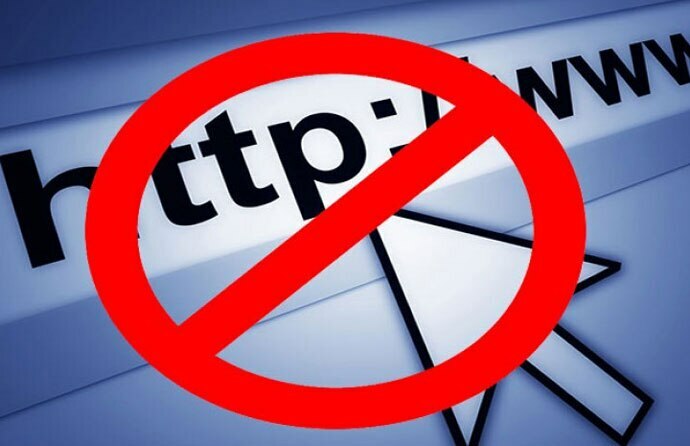 Lots of legitimate websites, serving content that Indian laws allow are now blocked in the country. And unfortunately, the list of sites blocked in India continue growing. Is there any legal and safe solution to bypass this filtering and access blocked sites in India? A great number for sites in India are blocked via the DNS list. This means when you try to open website, its name is compared with the list of restricted sites in India. This is a local list with an internet service provider. To bypass this kind if limit, you simply need to use a DNS server that is not run by your internet service provider. For example you can use Google DNS or Open DNS. To make the DNS change you will have to first copy the Google DNS details from web and then replace the DNS server in network settings. It sounds daunting but is actually quite easy to do. TOR makes you anonymous and also masks your IP address so you can easily avoid filtering and access blocked sites in India. VPN is one of the most popular tool used by Internet users to bypass censorship. This is the most effective way to get past the blocks. VPN is a secured tunnel that makes you absolutely safe and anonymous in the Internet. Under the vpn you can unblock any site you want. When websites use HTTPS, which is a secure protocol, it becomes difficult to block them. To force HTTPS, wherever possibly, you can use an add on in the Chrome or Firefox browser. This is called HTTPS Everywhere. This alone will unblock many of locally blocked sites. It is also a good idea to use HTTPS Everywhere for safer web browsing experience. Below you can find the list of reliable vpn providers for unblocking sites in India.